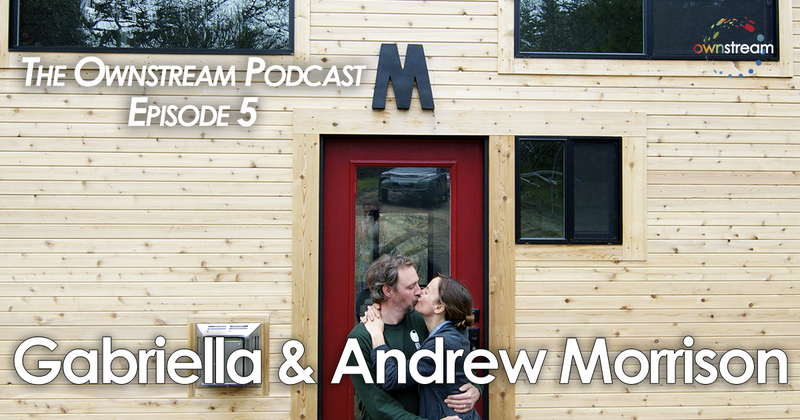 Andrew and Gabriella had said “no” too many times. Their beloved children wanted to do fun things as a family. But, due to time and financial responsibilities, Andrew and Gabriella had to say no, declining the joy of now for a hazy, vague tomorrow. After one such occasion, they scanned their surroundings and realized that most of their time was going towards paying for a home that they barely used. They had bought into the “American Dream” only to find their lives fading into a series of days spent working just to keep up. 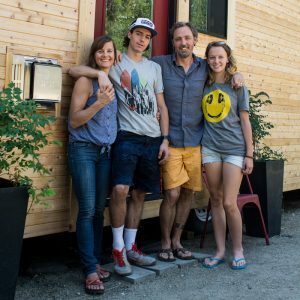 So, they sold their home, 90% of their belongings, purchased a pop-up trailer and headed for the beaches in Baja for 5 months. 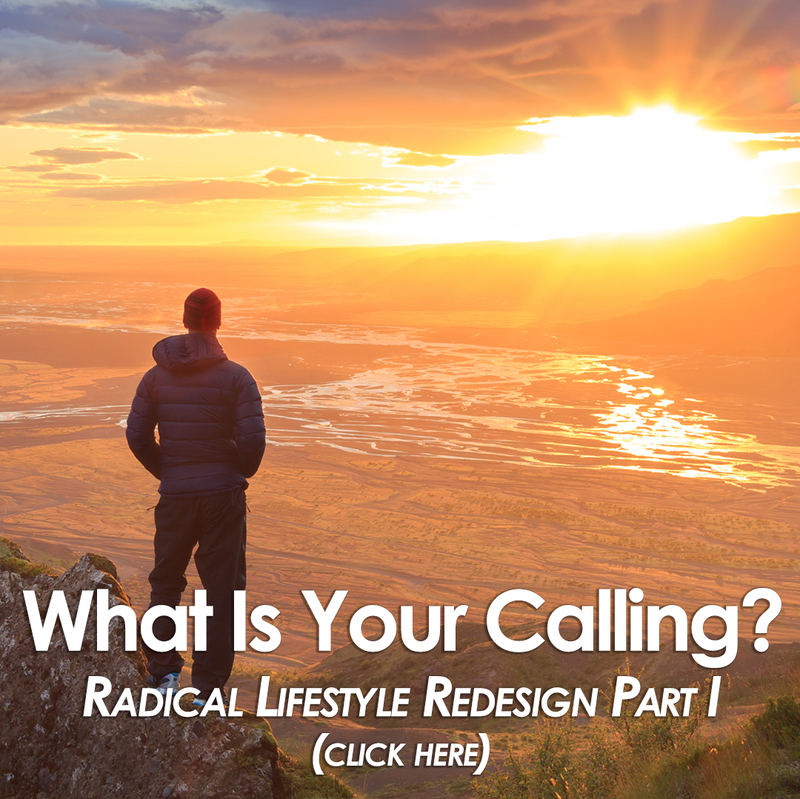 Thus began a remarkable journey towards a radical lifestyle redesign, which aligned more towards their true values rather than a prescribed dream. 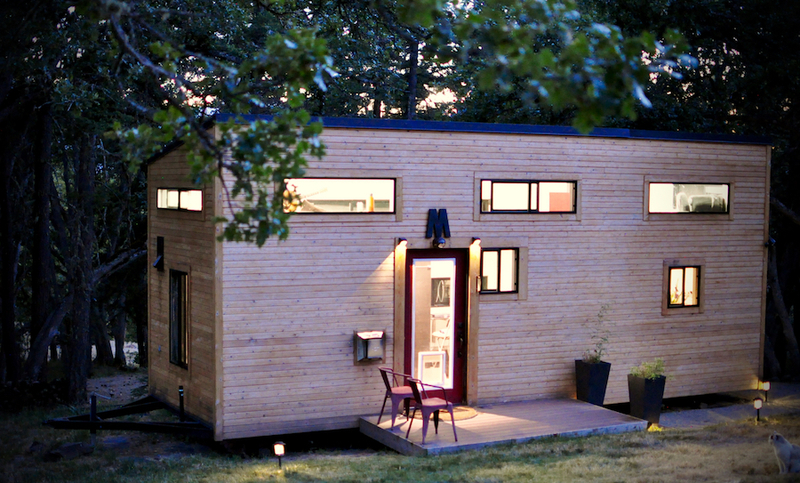 The focal point for this transformation is their gorgeous tiny house, which they lovingly refer to as, simply, “hOMe”. After building hOMe, they thought to shoot a quick video showing it off to friends and family. At 28 minutes, it’s a time commitment for sure. But, assuming only a few people would watch it, they uploaded it to YouTube in February of 2014. A mere 3 years later, and this video has been viewed nearly 10 million times. Tiny houses, and radical lifestyle redesign, was officially “in”. These are real people who have simply made a decision. A unique one for sure, but if they can do it…maybe you can too.